Contact venue for package information. Wedding bells around the corner? Fret not. 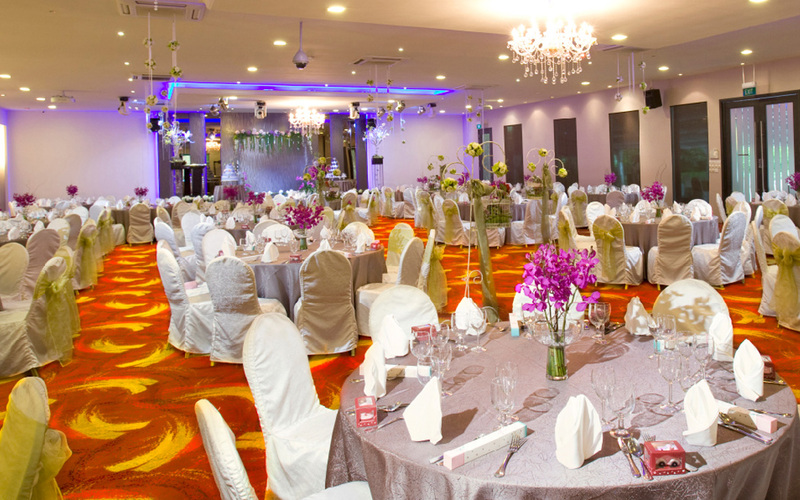 Our wedding and event team will be there to guide you along the most precious and memorable journey of your life. With our team of passionate and dedicated crew you will find that the only thing you have to do on our special day is to savour all the beautiful moments.